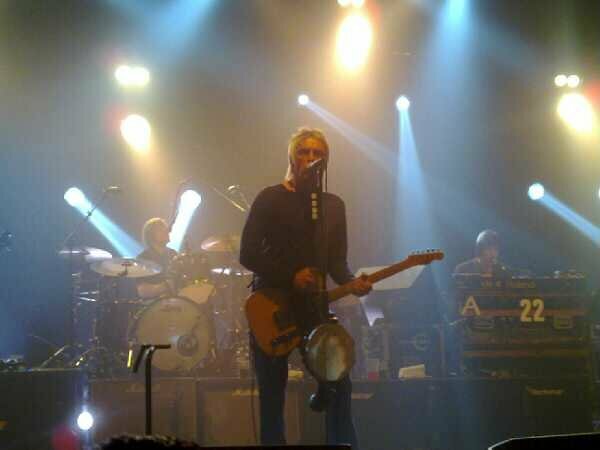 Paul Weller In Carlisle – More Pics… – Paul Weller News! 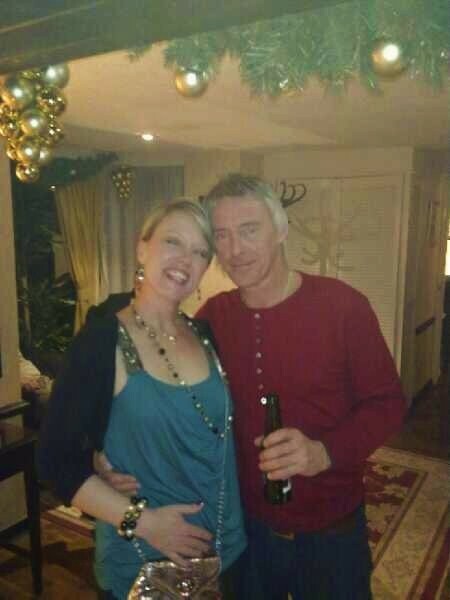 “Please find a couple of pics from during and after Paul’s gig in Carlisle. 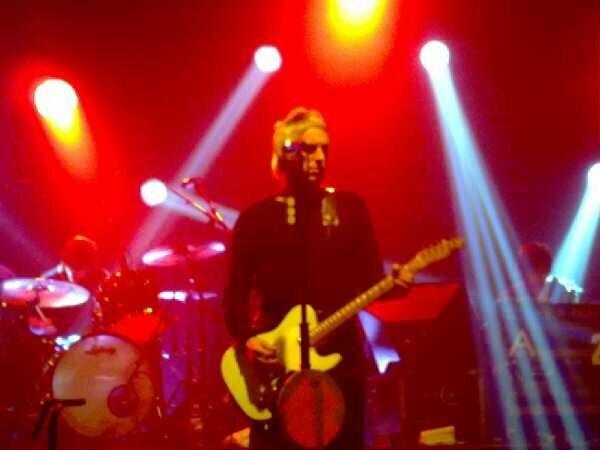 Next Entry Paul Weller — Sands Centre, Carlisle – Review!